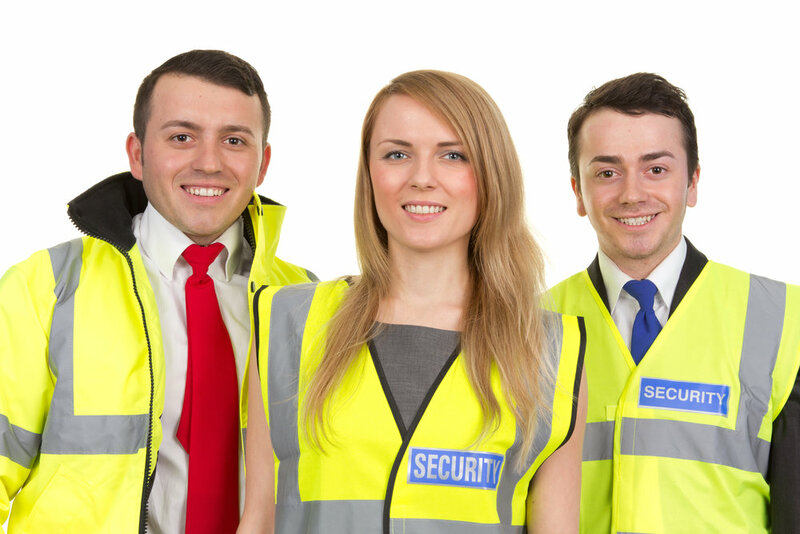 Canadian Security Management is a Ministry of Community Safety and Correctional Services' listed Training Entity. As such, we offer the Training Curriculum for Security Guards and Private Investigators on a fee based system at regular intervals throughout the year. Please contact a Canadian Security Management representative for course dates and prices.